Citizen science projects are a great way for people of all backgrounds - scientific or not - to connect with nature and contribute to important scientific research on a regular basis. We are actively working on expanding our citizen science projects and hope that you'll join us on one or more of these special opportunities! Most projects involve a training day as well as a regular commitment to collect data. The time commitment varies by project and can be adjusted somewhat to fit your schedule. This is a great opportunity to participate in scientific research and to earn hours you may need for Master Naturalist or similar volunteer programs. Youth under 18 must be accompanied by an adult. Contact Caitlin (caitlin@umn.edu or 612-301-2602) to learn more. Are you sitting at your desk but secretly dreaming you were hiking in the woods? Interested in meaningfully contributing to scientific research, but don’t know where to begin or don't think you have the skills? Come with us on an “armchair exploration” of Cedar Creek and explore the beautiful landscape of the reserve through our network of remote camera traps! These hidden cameras, deployed across the 9 square mile Cedar Creek property, allow us a sneak peek into the secret lives of animals. Researchers investigating animal behavior and community dynamics need to extract information from the hundreds of thousands of images we collect, but are currently overwhelmed by the large volume of data we have collect. We need your help! On 20 December 2018, we launched a brand new citizen science project (Eyes On The Wild) where you can directly assist Cedar Creek researchers by classifying animals in camera trap images online. Keep an eye on the project's facebook page and blog for more updates as our work (and yours!) progresses! You can read a wonderful overview of the project in the Star Tribune or watch a video about it on KSTP Channel 5 News. The Red-headed Woodpecker Recovery Project (RhWR) is a program of the Audubon Chapter of Minneapolis. Since 2008, RhWR citizen scientists have monitored and conducted research in Cedar Creek’s oak savannas to learn more about woodpecker nesting and habitat preferences, breeding behavior and brood rearing. 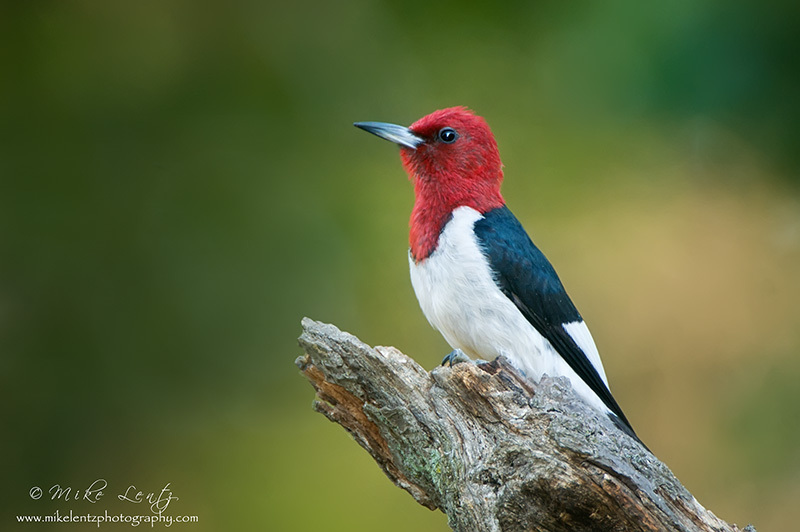 This project is particularly notable since red-headed woodpeckers are in decline throughout Minnesota and the rest of their range, but seem to be stable here at Cedar Creek. 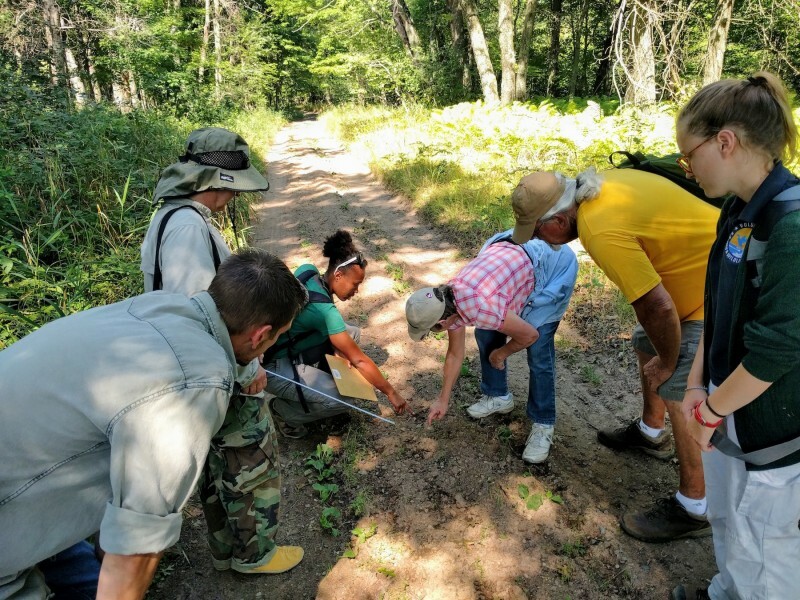 Throughout the summer, trained volunteer citizen scientists survey specific areas of the oak savanna and collect data for the project. More information about RhWR and ways in which interested community members can get involved can be found at the project’s webpage or follow along at rhworesearch.org. Details on trainings as well as guided hikes and other special project events can be found on our Upcoming Events page. 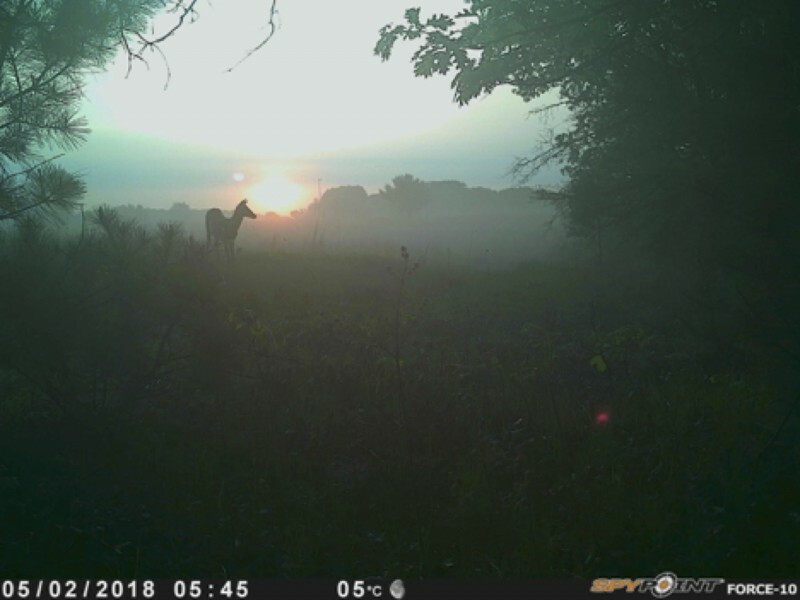 The Cedar Creek Wildlife Survey (CCWS) is a citizen science project started in summer 2016 in cooperation with Jonathan Poppele and the Minnesota Wildlife Tracking Project (www.mntracking.org). 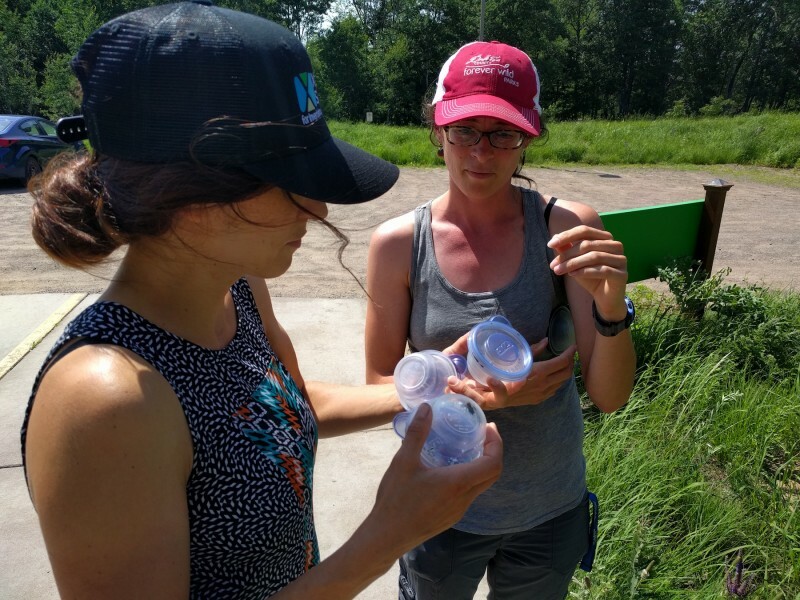 The goal of CCWS is to connect participants with nature and the world around them, survey the diversity of wildlife on the Cedar Creek property, and provide Cedar Creek scientists with valuable data about our wildlife. Surveys take place once a season, with other events and tracking classes scattered throughout the year. No tracking experience necessary – come learn this new skill and then put it to use on Cedar Creek’s sand roads! Please contact Caitlin ( ) for more information on upcoming training opportunities and survey days, and to be added to the information list for project events. Help us help bumble bees across the state! This project, coordinated by the U of M Bee Squad and U of M Extension, has been running at locations statewide since 2007. Cedar Creek has participated since 2018. On survey dates at the reserve, volunteers learn how to collect and identify bees, identify flowering plants, and contribute to a statewide effort to understand and protect our native pollinators! No experience is necessary and all ages are welcome. 2019 summer survey dates are July 2nd, July 16th, August 8th and August 20th, all at 1pm.